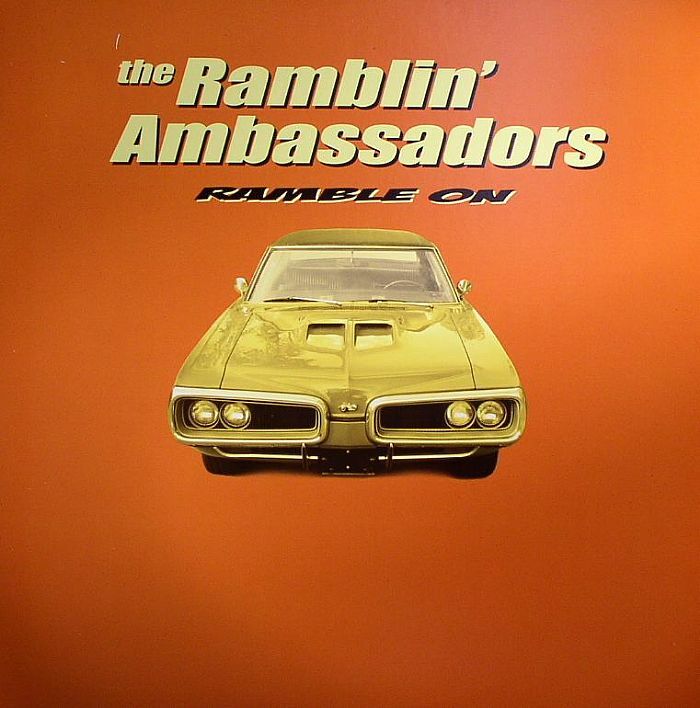 The RAMBLIN AMBASSADORS Ramble On vinyl at Juno Records. 1. 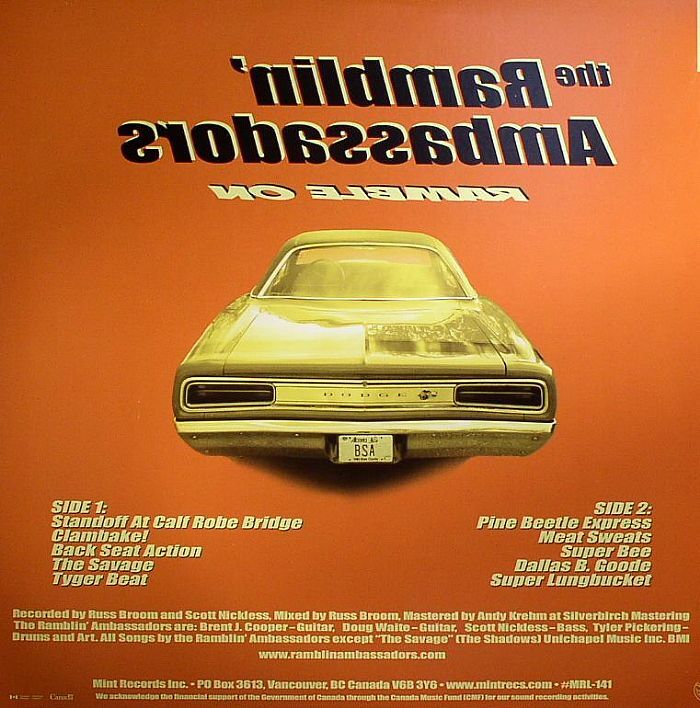 "Standoff At Calf Robe Bridge"